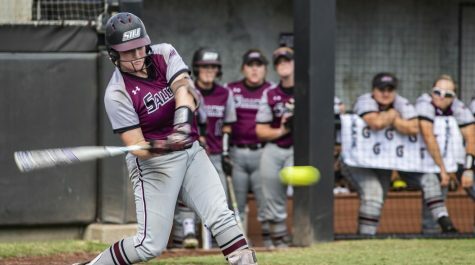 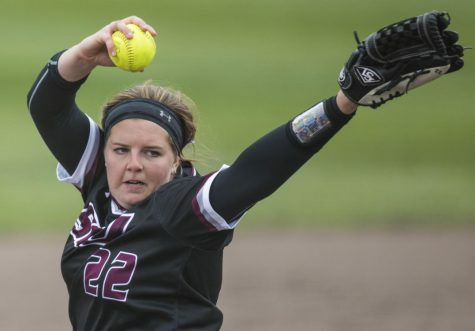 Because of a massive storm that hit the Midwest on Friday, SIU softball was unable to finish its series with Indiana State. 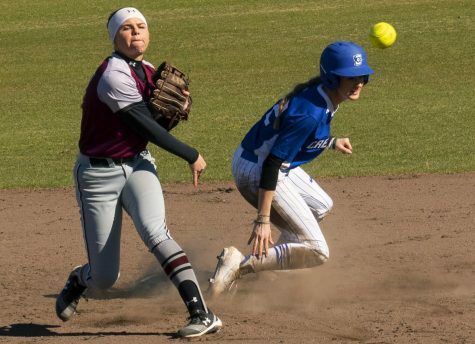 Indiana State decided to cancel what would have been the deciding matchup in the series between the two schools and finalized the contest from Friday, which was to be concluded Saturday. 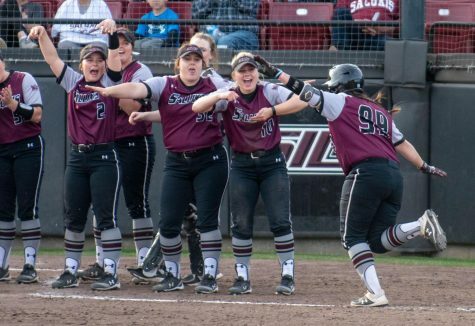 The tail end of Friday’s doubleheader was postponed at 9-1 in the bottom of the sixth. 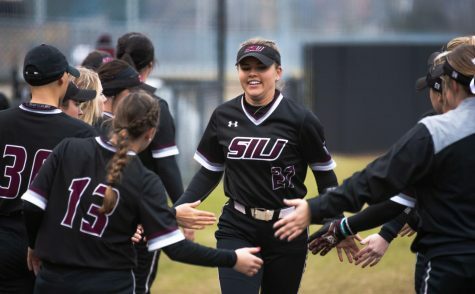 Since that inning was not completed, the official final score is reverted to the last completed inning, making the final score a 6-1 victory for SIU. 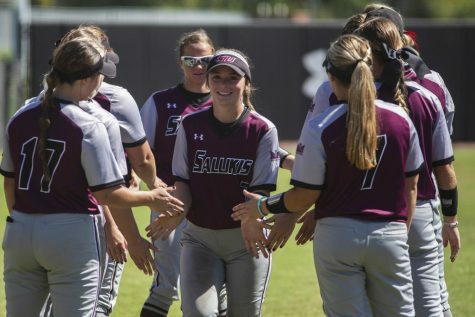 The Salukis dropped the first game of the series 2-1. 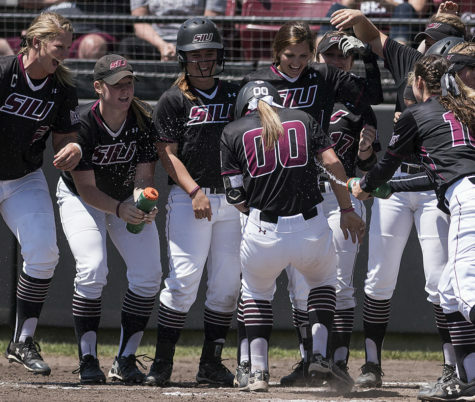 The added win moves SIU’s record to 27-22, 14-8 in Missouri Valley play. 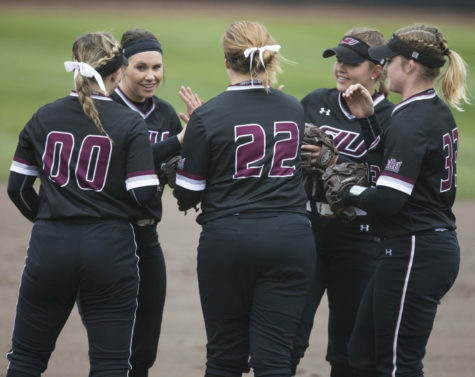 Depending on other results in the Valley, SIU will finish out the weekend in either third or fourth place, with the final weekend of the regular season coming up next week. 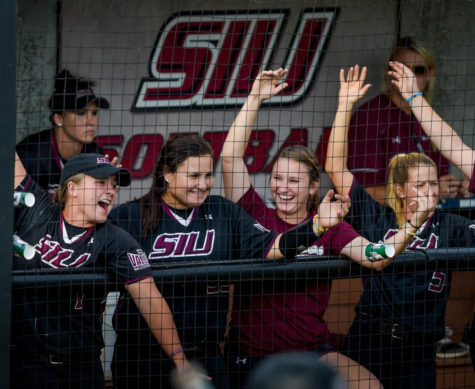 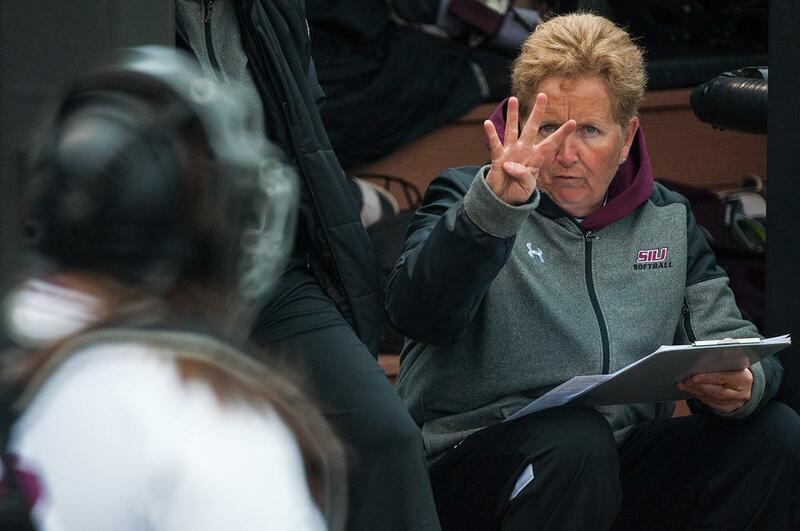 SIU will host Missouri State in that final weekend, beginning with a noon doubleheader Saturday and senior day beginning at 11 a.m. Sunday at Charlotte West Stadium. 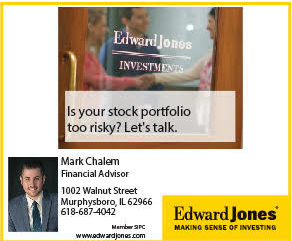 Sports reporter Sean Carley can be reached at [email protected] or on Twitter @SeanMCarley.